What a Business Model! Give a Vaccine That Causes Cancer and Have the Cancer Docs Endorse It! Way to Go, Merck! There’s nothing like having a captive market. When you control a commodity that everyone needs–or better yet, one that everyone is forced to buy–you are sitting in the catbird seat, as they say. That’s why monopolies were outlawed: cartels like Standard Oil and their partners controlled the entire market and could thus dictate prices and conditions to the world. There’s a similar situation going on in the US right now, and around the world to a lesser extent, but it involves a product that governments and businesses are diligently trying to convince people they all really, really need. 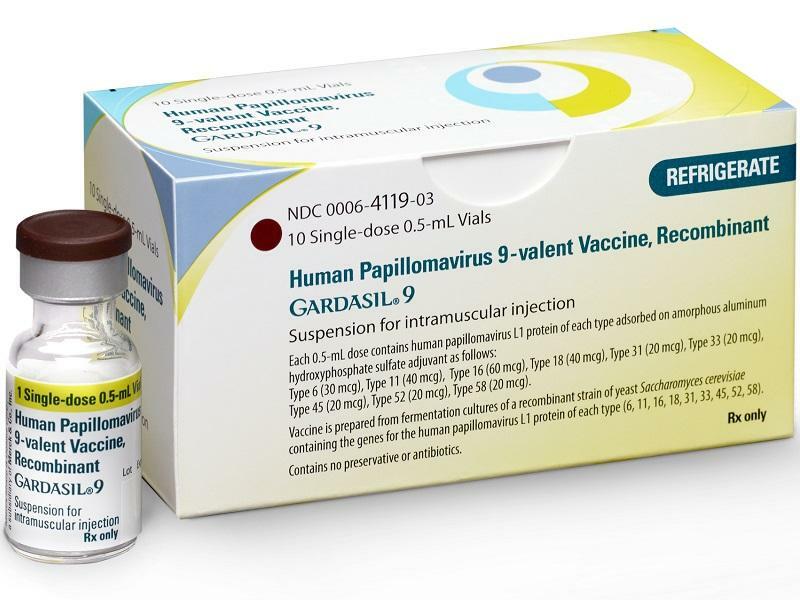 It’s the HPV vaccine, aka Gardasil(R), and governments and businesses are scrambling to saturate the market, as it were. Not satisfied with the estimated $4 to $10 billion Gardasil already brings in every year(!) Merck has apparently enlisted the American Society of Clinical Oncology to do its dirty work. Describing the situation as “alarming,” all 69 of the NCI-designated cancer centers joined together earlier this year to warn about the low rate of HPV vaccination in the United States. Following that, the American Society of Clinical Oncology released some of its own recommendations to boost uptake in an article published in the Journal of Clinical Oncology. Let the propaganda commence. ASCO is calling for increased distribution of “awareness materials” (read: indoctrination pamphlets), and wider HPV vaccination delivery through what they are artfully terming “alternative health-related entities” like pharmacies and schools. 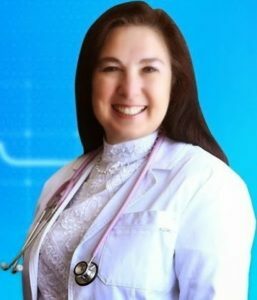 Yes, they are suggesting that your child’s school nurse–the person tasked with allowing kids to lie down on a cot for 20 minutes if they aren’t feeling well–be allowed to inject your daughter with a potentially dangerous vaccine. The ASCO also called for promoting or even bundling the HPV vaccine with other adolescent vaccines and asked that doctors provide favorable recommendations of HPV vaccines. All this news comes in the week that Julie Gerberding, the former head of the CDC from 2002-2009 when Gardasil was going through its hasty and demonstrably sloppy approval process, just cashed in half of her Merck stock to the tune of $2 million. She is now executive vice president of the company. Not to mention the fact that the federal government in the form of the National Institutes of Health holds patents on vaccines like Gardasil and also collects royalties on it. And the Feds have consistently rebuffed Freedom of Information Act requests for what those patents are worth. All in all it’s a situation that stinks to high heaven. Even if the vaccine was proven to be completely safe and necessary, this coziness between government and Big Pharma is unacceptable, especially when it comes to the lives and health of our children. Just say no to the unholy cabal of Big Pharma-big money-big brother shoving poison down your children’s throats!